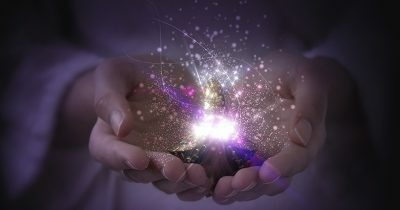 Crystals have long been valued for the endless ways they are believed to rebalance and enhance our energy fields through the vibrations they emit. Whether you hold them, wear them or pop them under your pillow, our starter kit of crystal suggestions will help bring a little sparkle and positivity to your life. Known as the stone of unconditional love, rose quartz crystals resonate with the heart chakra to boost feelings of self-love and self-esteem, as well as opening the heart to improve and deepen relationships of all types with others. Ranging in colour from soft pink hues to white, this gentle and peaceful stone brings comfort and reassurance during times of emotional upheaval and helps when dealing with any negative feelings of resentment, jealousy or guilt. 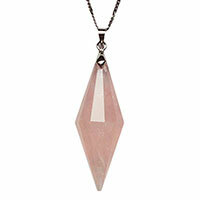 The nurturing and calming feminine energy of rose quartz is also known to help ease stress and tension. Make it Work For You: Wear a rose quartz pendant that rests close to your heart to help soothe heartache during times of emotional stress. 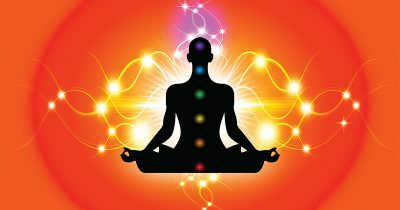 Ranging in colour from deep purple to lilac and lavender, amethyst – the stone of spirituality – activates the crown chakra at the top of the head. The gentle, calming effect of amethyst makes it a tranquil stone to protect against negativity when feeling emotionally drained or stressed. Placing an amethyst on your third eye chakra (between your eyebrows) while meditating can help quieten the mind and boost spiritual awareness and intuition, or try smoothing a tumbled stone across the forehead to ease a headache. 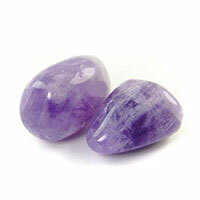 Make it Work For You: Place a piece of amethyst under your pillow to promote a peaceful night’s sleep. 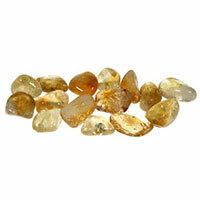 A variety of quartz, positive and joyful, citrine has a particular affinity with the solar plexus chakra and is believed to attract wealth, prosperity and abundance – ideal for anyone starting up or running their own business. The bright and optimistic energy emitted by this yellow to golden brown crystal will promote mental clarity and confidence, as well as lend the drive, energy and enthusiasm needed to overcome obstacles and achieve goals. Make it Work For You: Carry a small piece of citrine in your purse or wallet, or anywhere where you want to attract more money. Meaning ‘water from the sea’ in Latin, calming blue-green aquamarine crystals come from the same family as the emerald and lends the strength and protection needed to ‘go with the flow’ of life. Believed to radiate compassion and empathy, it can offer stability and serenity during turbulent times of transition or change. 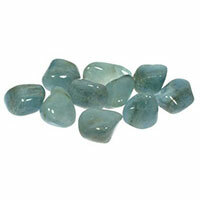 Related to the throat chakra, aquamarine can also help with clearer communication, self-expression and negotiation, particularly when faced with difficult discussions or confrontation. Make it Work For You: Carry aquamarine with you and hold it when you might need extra courage to express yourself well, such as before engaging in public speaking or a job interview. For bad moods or general unhappiness and sadness, smoky quartz crystals are helpful for freeing the mind of negative thoughts and emotions. Varying in colour from translucent brown-grey to black and linked to the root/base chakra, this balancing and protecting crystal is both grounding and energising. 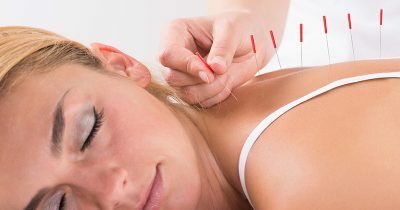 Some believe it also assists with concentration, especially when trying to focus the mind on breaking old habits and behaviour patterns. 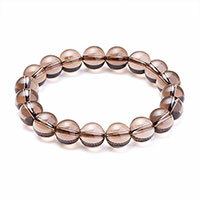 Make it Work For You: Wearing a smoky quartz bracelet is not only a good visual reminder when trying to break a habit, it will offer protection and absorb any negative energy around you. When buying crystals, let your intuition be your guide and pick whichever you feel most drawn to. Don’t overthink it. You’ll know when you’ve found the right one for you because it will feel warm and comfortable in your hand. 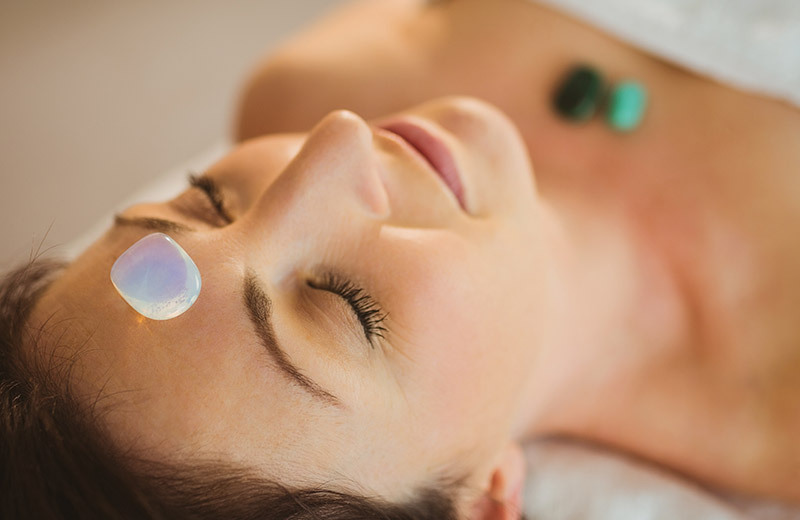 At the time of publishing, entering the code QUARTZ at checkout will reduce the price of our Crystal Healing Diploma Course and Advanced Crystal Healing Practitioner Course to £49 each. Wooow. As always, awesome post. Incredibly valuable info, thank you!